Early in your career, it’s great to know who the icons of your field are so you understand what greatness looks like and have a sense of who to emulate. Check out this Feedly RSS of their latest writings. Subscribe to our monthly email where we curate the best writings from the people on this list. Why? 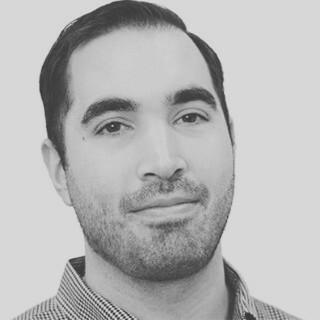 Adam was an early employee at Lyft and led growth efforts that corresponded from serving 1 to 70 cities. 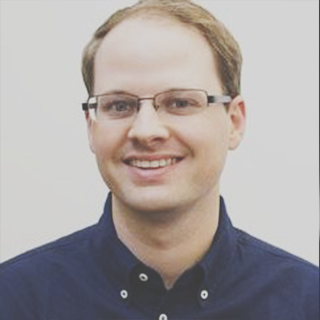 More about Adam: Adam’s post on the core tenets of a successful growth team. Wishpond’s write-up of Adam’s growth AMA here. Why? 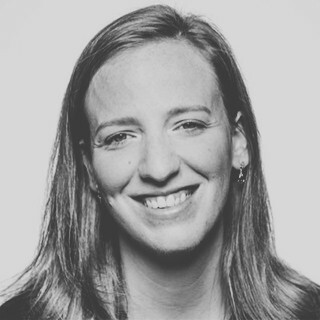 Adelyn was a founding member of Nextdoor’s growth team and oversaw efforts ranging from acquisition channels (SEM, Facebook) and referral programs to lead gen and product marketing. More about Adelyn: Adelyn’s thoughts on direct marketing from Lob’s blog are here. 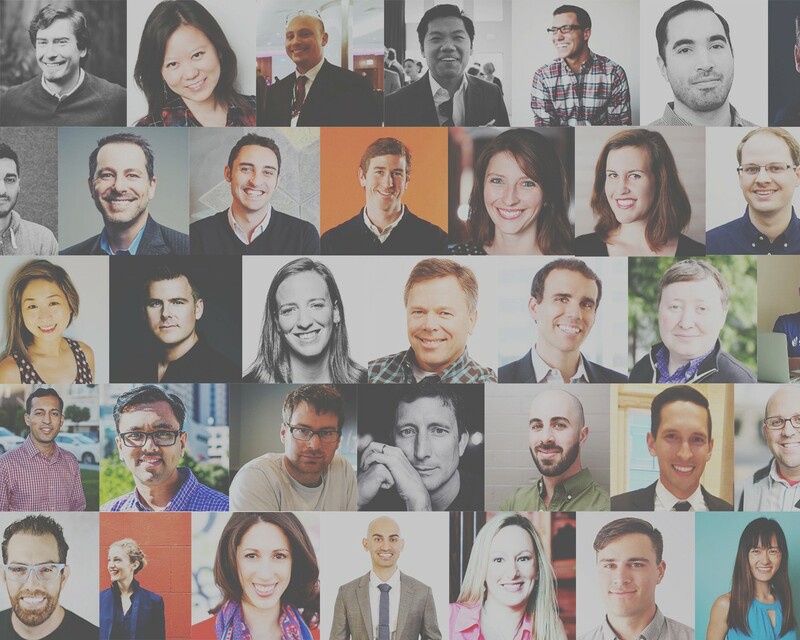 Her Greylock post on mastering influencer marketing is here. Why? 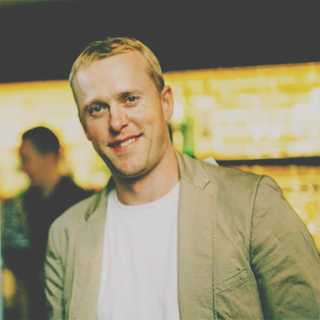 Alex has been involved with growing the largest consumer internet startup of our lifetimes for the last 8 years. More about Alex: Kissmetric’s interview with Alex here. Alex’s YC How to Grow Your Startup class here. Why? Andrew has keenly observed and written about startup growth for the past decade. 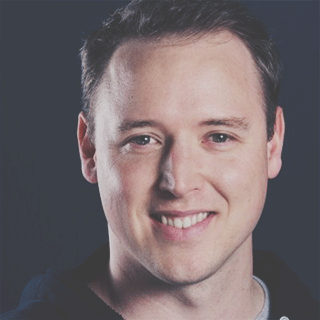 More about Andrew: His post on the term “growth hacker” is here. His talk at Manifesto is here. Why? 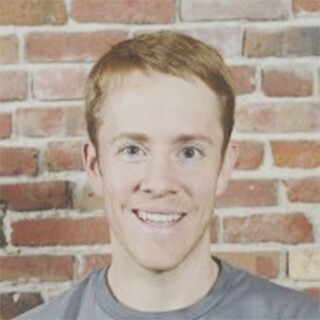 Andrew got a unique view on distributing personal and professional productivity tools given his roles at Seesmic, Moz, and Bitly. 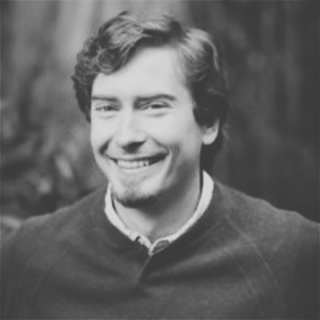 More about Andrew: Andrew’s slides on building Bitly’s growth machine are here. 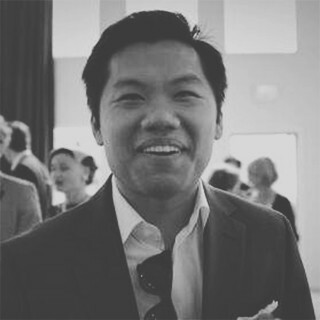 His GrowthHackers AMA is here. Why? 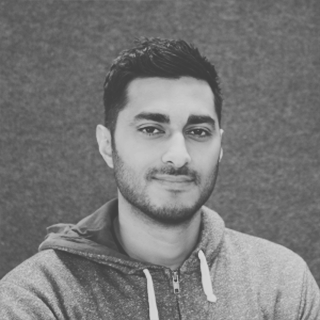 The fact that Andy runs user acquisition at Social Capital means that he knows growth, because Chamath wouldn’t hire anyone but the best to be on his growth team. 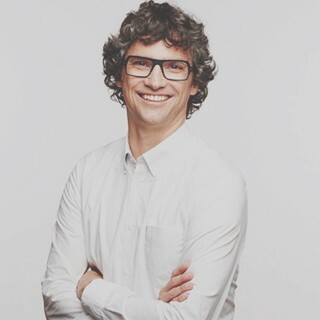 More about Andy: Andy’s presentation on using custom audiences to drive small budget marketing ROI. Jason’s TWIST interview with Andy. Why? Andy has one of the most impressive track records of any growth marketer. He has powered growth at the largest consumer companies of our time. More about Andy: Write-up from First Round Review. 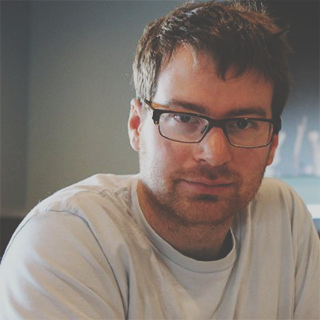 Andy’s AMA on GrowthHackers here. Why? Arjun is quietly considered one of the best growth-minded entrepreneurs in the Valley. That’s why his company was acquired by Marissa Mayer at Yahoo, and why he was subsequently recruited to S + C.
More about Arjun: Arjun’s piece on the three phases of consumer growth. The TechCrunch article on why Arjun joined Social Capital. Why? 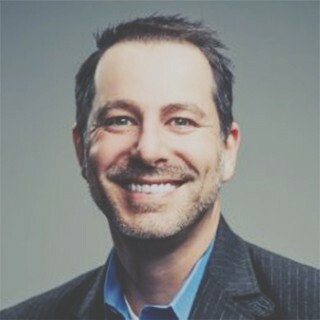 He’s built and run marketing organizations at several world-class B2B SaaS companies where he’s overseen dramatic growth. More about Bill: His Q&A from Mashable. Tomasz Tunguz’s great write-up summarizing Bill’s framework for building world-class marketing organizations. Why? Brian is one of the most clear and compelling voices when it comes to understanding and explaining growth marketing. More about Brian: His blog CoElevate is filled with amazing content. You should sign up for his newsletter. In particular you should read this series on Building a Growth Machine. Why? 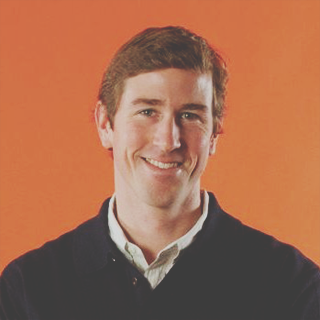 Brian has built the growth team at Eventbrite over the past 4 years, helping to scale to more than $5B in tickets sold. He co-founded SkillSlate (acquired by TaskRabbit), and also advises earlier-stage startups including Shyp, Earnest, and First Round Capital portfolio companies. 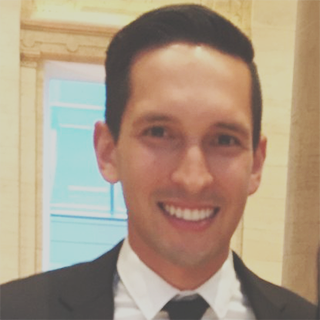 More about Brian: First Round Review’s profile on lessons learned at Eventbrite. Brian’s video interview at the 2014 GrowthBeat conference. Why? Brittany is probably one of the most knowledgeable people in the world when it comes to consumer internet brands that cater to women. She’s also at the leading edge of using Pinterest & Instagram to drive conversions. 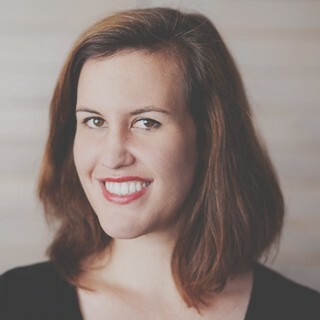 More about Brittany: Watch Brittany’s 500 Startups mentor talk where she explains how Babylist is effectively using Pinterest. Why? After stints at Kiva and Tesla, Camille was recruited to First Round where she runs the First Round Review. The quality & consistency of this content has achieved FRC’s goal: to become the go-to partner for early-stage entrepreneurs. More about Camille: Read Camille’s post about Slack’s epic launch strategy. Or read this interview Camille did with Flipboard. Why? Casey has deep marketing expertise. 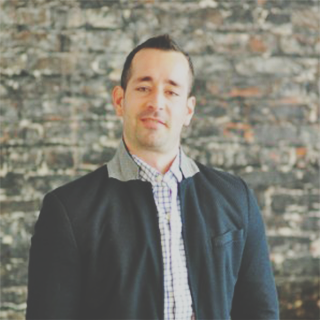 He’s had his hand in everything from SEO and SEM to email marketing and analytics. 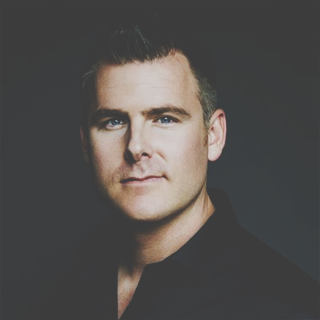 He’s had hands-on experience driving growth at two extremely successful consumer businesses. More about Casey: Watch Casey’s crash course on growth that he delivered at the Launch Incubator. Or listen to his podcast about SEO on GrowthEverywhere. Why? Cat has approached growth from many different angles, including product, partnerships, platform, and brand. More about Cat: Unfortunately Cat hasn’t gone on record at many events to talk about her experiences. If you know a good link to a post, send it our way! Why? 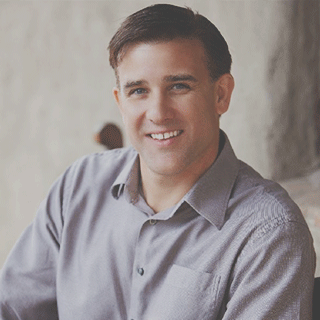 Dan is an entrepreneur with a broad set of experiences, but he’s most well-known for his marketing mind. 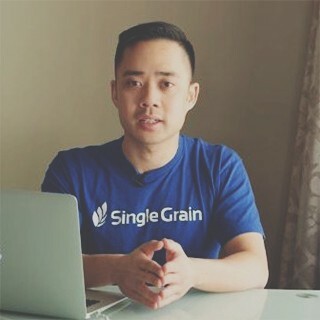 More about Dan: Dan’s perspective on building a startup growth engine. 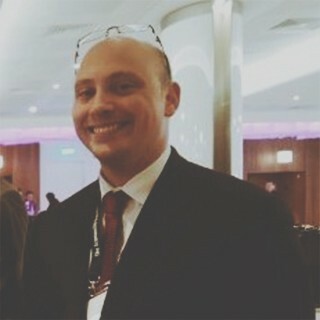 Digital Telepathy’s profile of Dan. Why? Danielle is known not just as a savvy entrepreneur but also an accomplished marketer. 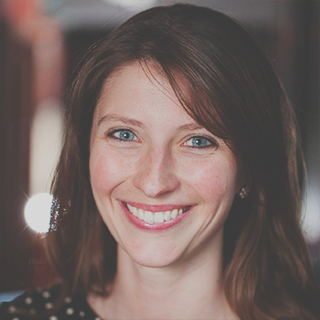 She was employee #1 at Twilio and helped acquire their first 100,000 developer users. More about Danielle: Hustle Con’s infographic about Danielle. 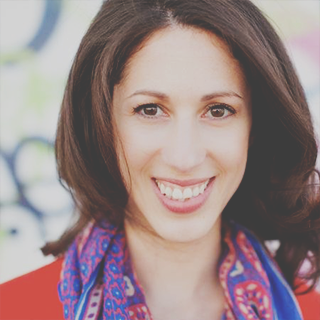 GrowthHackers interview with Danielle. Why? David wouldn’t traditionally be considered a growth marketer but he’s so insightful that we had to include him on this list. 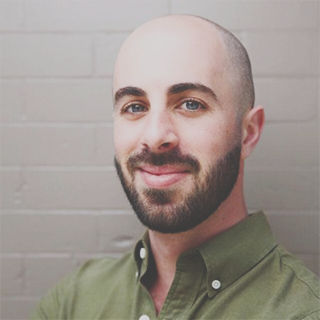 More about David: His blog post on SaaS metrics. His blog post on business models. Why? 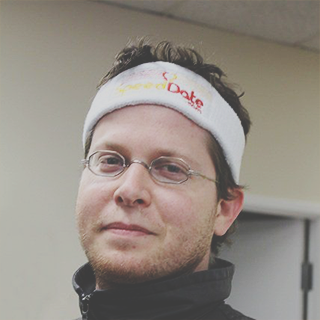 Among a heap of incredibly impressive people in Silicon Valley, Ed stands out. He’s founded and sold multiple startups and has led growth for two of the most important companies of our generation. More about Ed: Unfortunately Ed doesn’t go on record very often to talk about his approach to growth. You can read a touch about his Uber team’s structure in this post. Why? Elliott works at the intersection of product and growth and has done so at some of the most successful companies in the Valley. More about Elliott: His talk and deck from a 500 Startups conference on distribution. His post on Quibb about building a growth machine. Why? 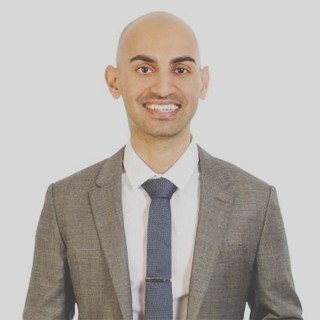 Eric is part of the Neil Patel marketing mafia. Also the guy executes like crazy. He consistently puts out high-quality content at a high velocity. 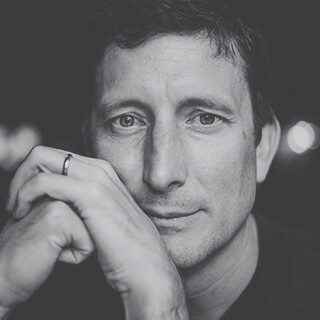 More about Eric: Eric’s interview with Bronson Taylor on GrowthHackerTV. Eric’s post in Entrepreneur Magazine. Why? Gagan is a growth-minded entrepreneur. His instincts and mindset have been baked into the cultures of the companies that he’s started. More about Gagan: A profile from The Hustle. Gagan’s take on “growth hacking” vs. marketing. Why? 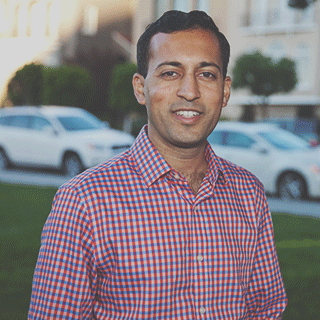 Hiten is an advisor to dozens of founders throughout Silicon Valley. 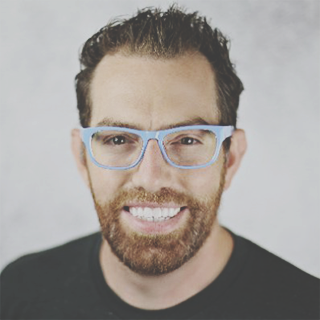 He’s grown two successful SaaS businesses that build tools for marketers. More about Hiten: Groove’s interview with Hiten here. Hiten’s excellent blog is here. Why? Ivan has seen (and helped create) best referral practices at Dropbox and then worked on implementing them as a service via YesGraph. More about Ivan: Ivan’s GrowthRocks podcast is here. His company’s blog and premium class can both teach you a ton about growth. Why? 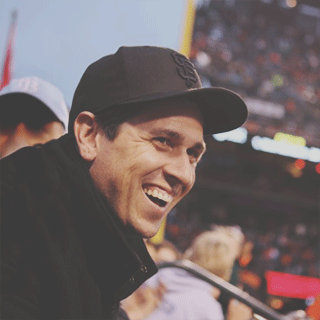 Sean Ellis says that James is probably the guy that he respects the most when it comes to growth thinking. 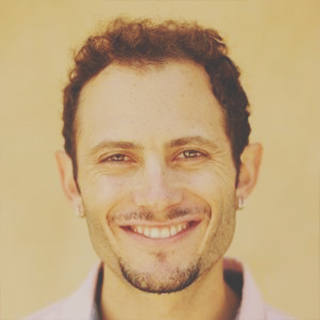 More about James: Kissmetrics’ write-up on James’ growth philosophy. James’ post on market networks. His talk at Le Web in 2013. Why? Jesse is part of the growth engine that has pushed Teespring to grow massively over the past 2+ years. He has both channel and product expertise. 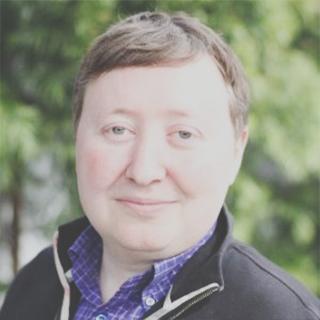 More about Jesse: Optimizely’s write-up on Jesse’s thoughts on e-commerce CRO. Jesse’s thoughts on SEO. Why? 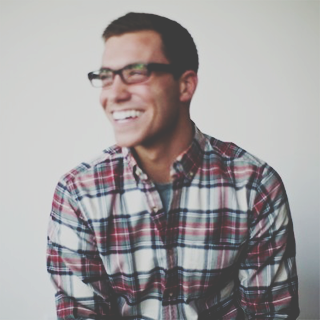 John has an engineering background and led growth engineering teams at both Shopkick and Pinterest. More about John: John discusses copy testing on his blog. Astronomer’s interview with John is here. Why? 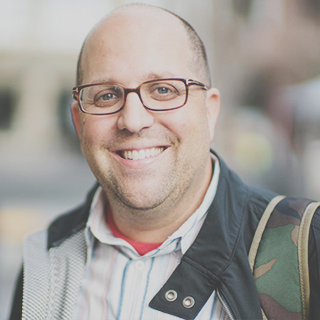 Josh has helped shaped the products that have shaped our lives over the past 15 years. More about Josh: A synthesis of Josh’s writings / thoughts. A presentation from Josh on three growth tactics. Why? 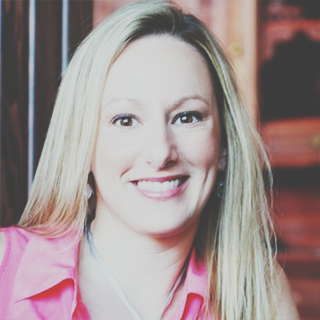 Julie has experience in every function of growth including user acquisition, product marketing, product management and analytics. 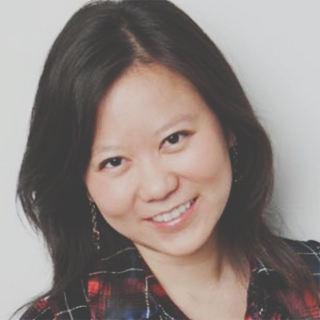 She is particularly tuned in to mobile growth and making data-driven decisions. 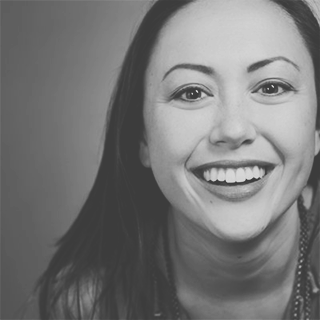 More about Julie: Her interview with MixPanel about growth. Her interview with Amplitude as part of their Datamonster series. Why? Justin is a zero to one guy. He is not only a clear communicator of the theory of growth (see “Traction Book”), but also a skilled practitioner of it. More about Justin: Justin’s interview on GrowthHackerTV. Eliot Peper’s interview with Justin. Why? Katelyn’s got a ton of hands-on marketing experience across acquisition & retention for big brands, start-ups, and agencies. More about Katelyn: A summary of a growth talk that Katelyn gave. Why? 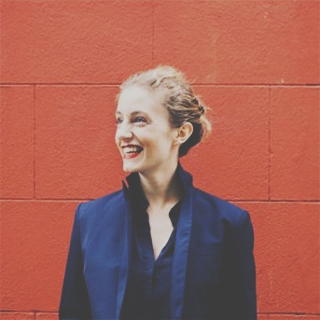 Maud has driven customer acquisition at top e-commerce and mobile brands including Gilt, Secret, and Spring. More about Maud: Kahuna’s interview with Maud. Her presentation on user growth. Why? Morgan’s an OG marketer with experience across a number of different sectors and company stages. More about Morgan: Morgan’s presentation on marketing. His blog post on user referrals. Why? 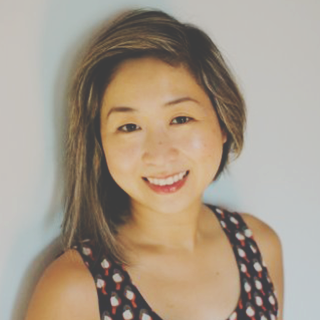 Naomi has experience building full-stack growth teams across both B2B and B2C. More about Naomi: Amplitude’s summary of a panel about retention that Naomi was on. Why? 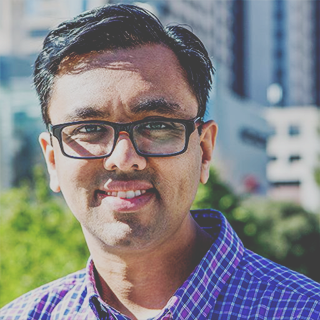 Along with Hiten, Neil has built three successful SaaS businesses that help marketers market better. He’s also a prolific writer on growth. More about Neil: Neil’s guide to growth. His interview on GrowthEverywhere. Why? He’s a consummate marketer who builds tools for other marketers. He also has a distinct personality that comes through in his copy. More about Noah: Growth Hero’s post on Noah’s approach to growth. Noah on the Growth Everywhere podcast. Why? Ozgur has led all growth efforts at LendUp and achieved incredible user growth while having a limited budget to spend relative to competitors in the space. More about Ozgur: His story of why LendUp’s work matters. Why? 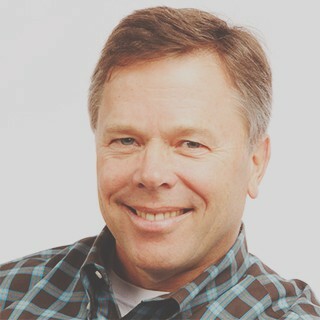 Paul has led product and marketing from an early stage at three companies that have IPO’d. More about Paul: Write-up of a talk Paul gave. Actual video from the talk is here. Why? Peep is the world’s foremost expert on helping companies get more revenue from their website. More about Peep: Peep’s post on Fizzle about growing his site. Kenontek’s interview with Peep. Why? 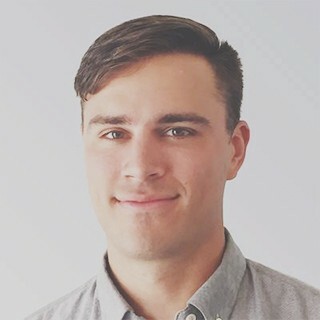 Sander came from a non-traditional background (he was a lawyer) but dove *deep* into SEO and built out Thumbtack’s marketing and operations functions. More about Sander: Sander’s interview on Business 2 Community. Sander’s talk at 500 Startups on How to Acquire Your First 1,000,000 Users. Why? Sean is a cornerstone member of the growth community. He’s also a super-accomplished marketer who has helped a bunch of marquee startups become marquee startups by growing their user bases. More about Sean: Sean’s book on growth engines. Sean’s WSJ article about growth hacking. Why? Simon unlocked the Facebook channel when he ran SpeedDate.com and is now growing ipsy via emerging channels like Snapchat and Instagram. More about Simon: Read the Backblaze write-up of Simon’s talk at the Growth Hackers Conference in 2013. Why? In addition to her own operational successes, Susan’s worked with dozens of early stage startups via 500 Startups to help them with growth. More about Susan: Hack to Start’s interview with Susan. Susan’s presentation on email for startups. Why? 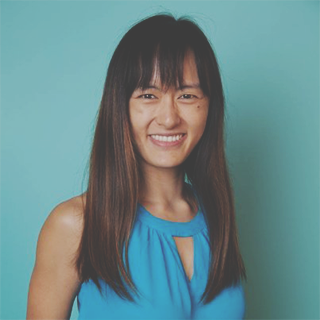 She’s worked with lots of early-stage startups through her role at 500 Startups, helping them choose an OMTM and prioritize experiments to drive growth. 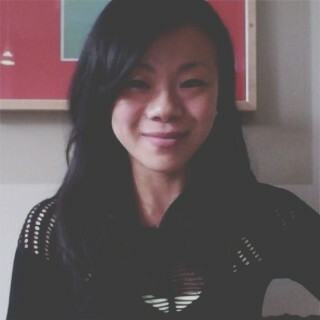 More about Tammy: Her AMA on Product Hunt. 500’s interview with Tammy. Why? 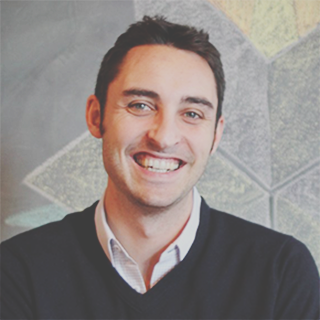 Zack has nearly 15 years experience as a strong growth and product practitioner. He has been influential in scaling multiple high growth startups from early stage to successful acquisition. More about Zack: Zack’s presentation on early traction. 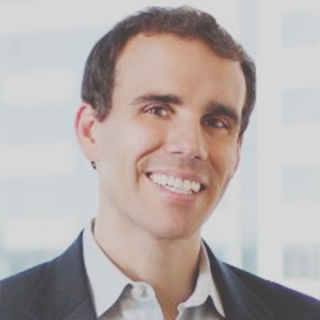 Zack’s AMA on GrowthHackers. -If you want to build a career as a growth marketer, let’s chat!